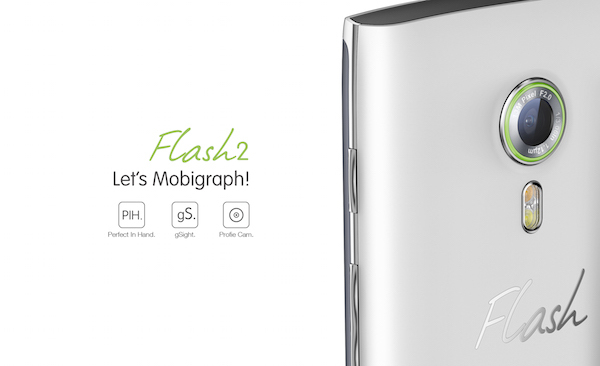 ALCATEL FLASH 2 Pushes The Limits In Camera and Phone | Alcatel Flash today announced their latest prime model, the Alcatel Flash 2, with an even stronger focus on mobile photography than ever before. 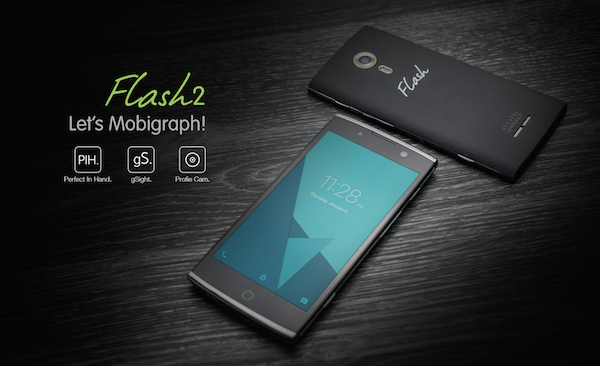 Fresh with their new brand color “Flash Green” signifying innovation, youth and energy, the Alcatel Flash 2 builds upon Alcatel Flash’s commitment in providing mobile users a unique mobile photography experience – mobigraphy. 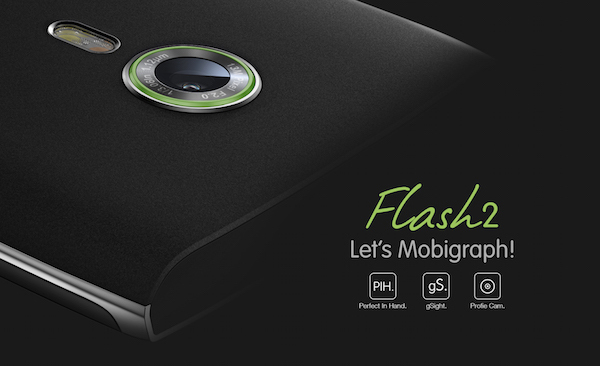 For the Profie Cam front camera, Alcatel Flash 2 has the distinct LED flash, shedding light to the users selfies. Alcatel Flash 2 will be sold exclusively in Lazada across South East Asia and in Flipkart for India.